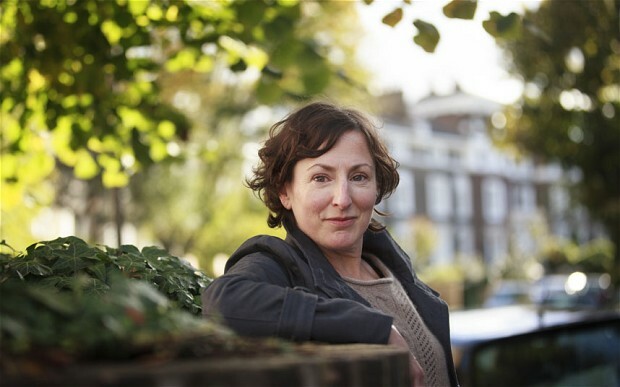 In the 1980s Nina Stibbe wrote letters home to her sister in Leicester describing her trials and triumphs as a nanny to a London family. There’s a cat nobody likes, a visiting dog called Ted Hughes (Ted for short) and suppertime visits from a local playwright. Not to mention the two boys, their favourite football teams, and rude words, a very broad-minded mother and assorted nice chairs. Stibbe’s charges are 10-year-old Sam and his younger brother, 9-year-old Will. She lives with them and their mother, Mary-Kay Wilmers, the editor of the London Review of Books, in Camden Town’s Gloucester Crescent, a street that reads as a Who’s Who of 1980s literary London. Amongst their neighbours is the wonderful Alan Bennett (AB in the book), a good friend of Mary-Kay’s who pops over for dinner most evenings, and to my taste by far the best supporting character of this epistolary memoir. 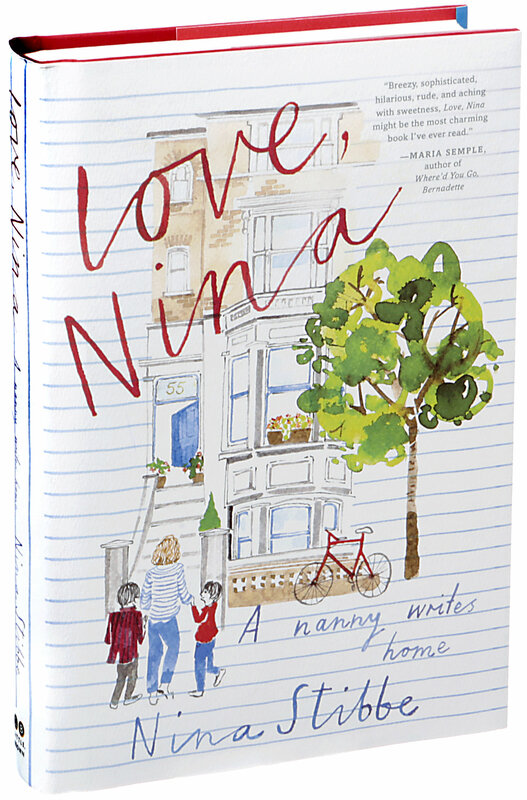 Thrown into this somewhat chaotic and incredibly fun household, Nina writes home to her sister Victoria, telling her all about her new life as a nanny (and later a student). I have nearly finished Love, Nina and am enjoying it hugely. It is refreshing, funny and uplifting. I especially love how she interweaves her letters with little bits of dialogue, making her characters come to life. Mouldy banana in a rucksack in Sam’s bedroom. Sam: I haven’t used that bag since I was eleven. Me: So that banana’s over a year old. Sam: Do you think we missed its birthday? Me: Yes. Put it in the kitchen bin. Sam: What a pointless life it’s had. Will: Forgotten fruit always upsets him. Nina Stibbe’s first novel, Man at the Helm, will be released later this month. I’m looking forward to it! Loved this book too. A great read. Thanks for stopping by, Jane!